The POS-X XPC515 has reached end of life. 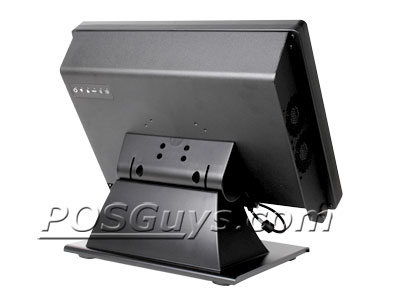 The POS-X XPC515 is discontinued. 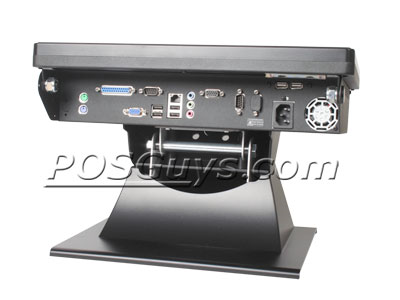 For a replacement POS computer visit the POS-X EVO-TP4. 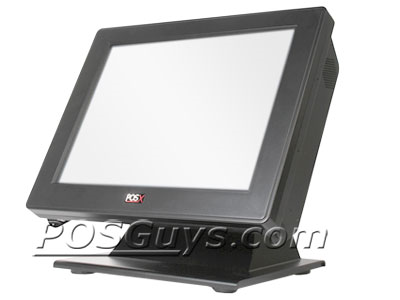 The POS-X XPC515 touchscreen computer gives any point of sale or order station a powerful solution with easy upgradeability. 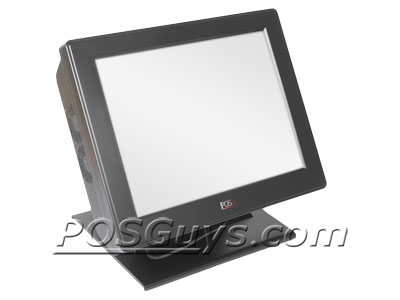 The 15" LCD monitor features 5-wire resistive touch technology and a optimal resolution of 1024x768, combining precision touch technology with ample screen real estate. 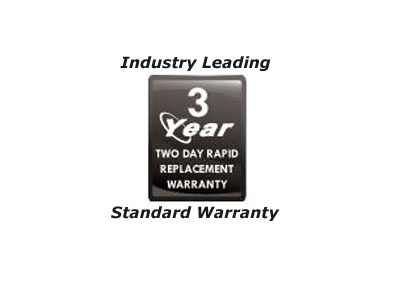 Available with a Dual-Core 2.2 GHz Celeron or Dual-Core 2.4 GHz Pentium processor, the XPC515 has plenty of power to run orders and reports with ease, and with 1 GB of RAM standard, even the largest of databases won't take this system down. Built with the same bump-free design and spill resistant metal housing you've come to expect from POS-X, the XPC515 will give any station many years of hassle-free service. Dimensions 15W x 9.5D x 14.5H in. Find it faster! 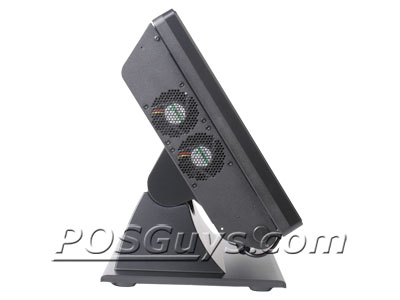 Click here to compare XPC515 models by feature.